The ability to accept credit or debit cards is so important for all businesses. As cash and checks are continually becoming less and less common with your customers, while online payments and credit and debit card payments are gaining its popularity. A merchant account accept credit cards, or an account that enables the holder to accept payments in multiple ways (typically debit or credit cards), can help open your business up to these opportunities and add value to your company in a number of ways. If you are a small business looking for Merchant account accept credit cards Services, I recommend you start by interviewing your prospective Merchant Account Provider. Don’t be afraid to ask questions as most honest Merchant Account Providers are happy to work with you in answering your questions. Make sure that your Merchant Account accept credit cards Provider understand the needs of your small business. Types of Merchant Accounts Which Help You in Choosing the Merchant Account According To Your Business. In the payment processing industry merchant account accept credit cards are classified in to two major parts. These two categories are classified according to how they collect information of card to process transaction. To learn in which categories your business is, you will have to read this article. This will help you in choosing the merchant account accept credit cards according to your business type. There are two main merchant account type categories, “Swiped” and “Keyed,”it reflect the basic methods used to collect card information. Within these main categories are sub-categories, broken down according to the business environment and processing technique. A merchant who directly interact with their customers face-to-face and collect the card information by physically swiping cards through a terminal or point-of-sale system. Retail merchant accounts accept credit cards typically have low application and setup* fees. This merchant account type is best for grocery stores and department stores. Though they typically come with lower fees, there are certain requirements that must be met in order to qualify for this type of account. For instance, most processors require at least 70% of store sales to be swiped through the terminal. Because these types of merchant accounts require physical access to the card, the store will need to install at least one, if not more, credit card terminals. These terminals may be free from the provider, depending on the terms of the account. Retail accounts may also be programmed to accept electronic checks and store gift cards. Wireless or Mobile merchants need to accept and authorize cards wherever they are located, which is usually on the road. Using a portable wireless terminal, these merchants process on-site, real-time transactions at their customers’ locations. Restaurant merchants require the ability to add tips to their charges (Note: Restaurants that do not process tips are still considered “Retail” merchants in this industry). Using a special tip function, they authorize a customer’s card for a certain sale amount and then settle that authorization with an adjusted price to include the tip amount. Lodging merchants (e.g. Hotels, Motels, and Bed & Breakfasts) authorize a customer’s card for a specific sale amount and, depending on the customer’s length of stay, will adjust and settle out that authorization a day or more later to include additional fees such as taxes, etc. Those merchants, who indirectly collect credit card information of their payment, and, depending on the business environment and technology used, can process transactions in various ways. If you want to sell products or services online, without a physical store location, then an Internet merchant account is the right choice for you. These are special accounts designed specifically for taking payments online. The customer is able to enter his or her own credit card information into the system via an encrypted page, rather than releasing the information over the phone or via mail order. Because service providers don’t make money on terminal equipment, transaction fees are typically higher. This type of merchant account allows you to accept credit cards on mail orders. This is the best choice for those companies who do most of their sales through catalog. As with the telephone account, the order is generally taken by entering the customer’s credit card information into a keypad on a processing terminal, or through entering the information into software on the company’s computer system. 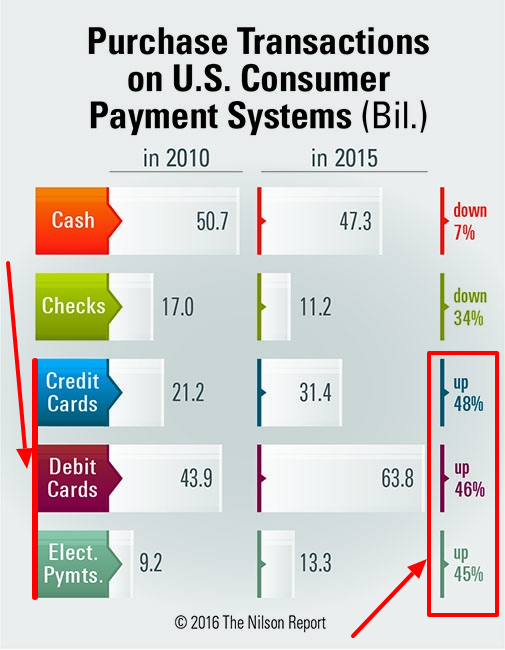 In addition to less expensive equipment compared to a retail account, the processing fees are typically discounted, though individual transaction rates are higher. "Keyed Face-to-Face” merchants eventually meet their customers in person to deliver the product or provide the service, but they don’t actually collect card information with the customer or card present. Generally, they take orders over the telephone, via fax, mail, email, or the Internet, and then manually key-enter card information into a terminal, software, payment gateway, or other point-of-sale system. 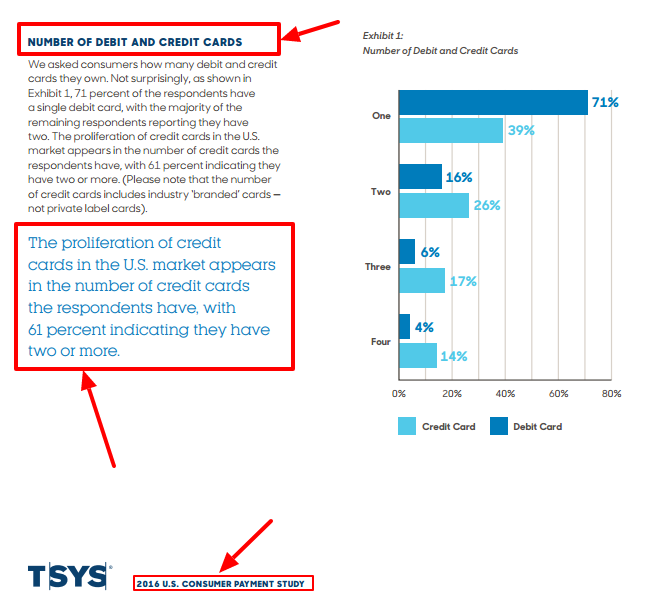 As from the study it is found that credit card users increasing rapidly in USA. Most of thePeoplegiving first priority to credit card. Payments through credit card are safer and easier as compare the checks and cash payments even for the business too. 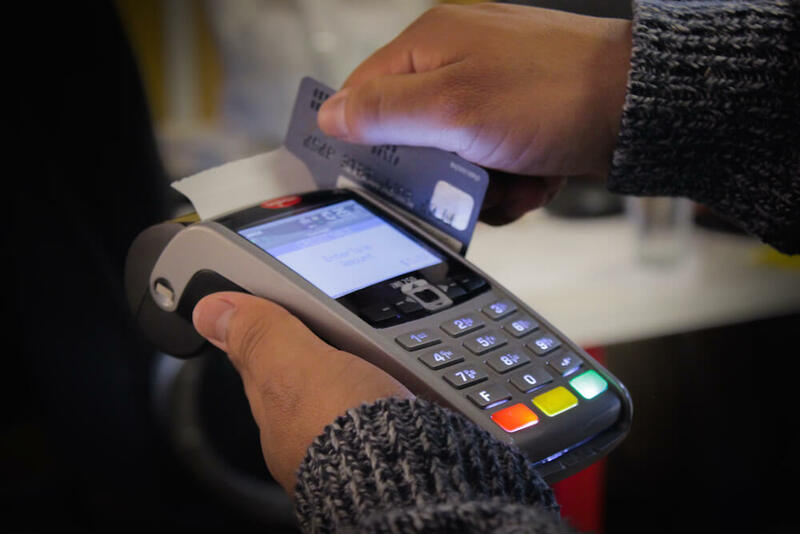 It is very important for a business to understand which kind of merchant account accept credit cards they should choose before opening a merchant account credit card processing services. By accepting payments through credit card you will easily reach to your potential customers. Perfectselection of merchant account accepts credit cards will help you to grow your business. Click here to get a free quote about merchant account accept credit cards.